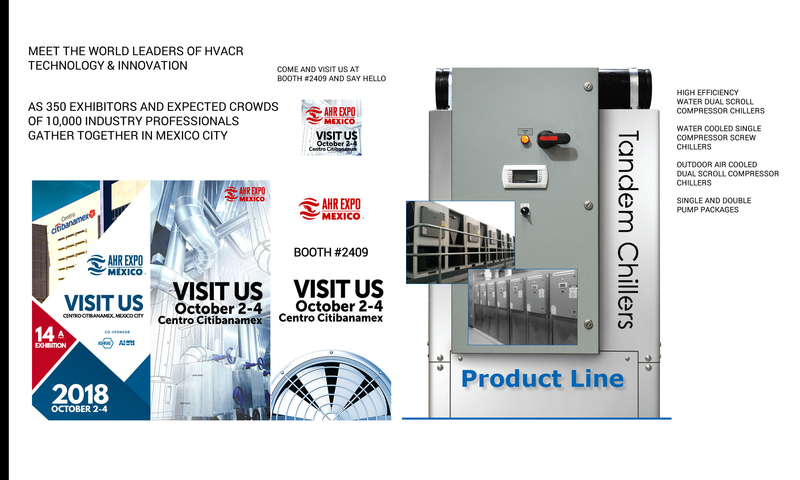 Visit us in Mexico City this fall when we will be attending the AHR Expo from October the 2nd to the 4th. 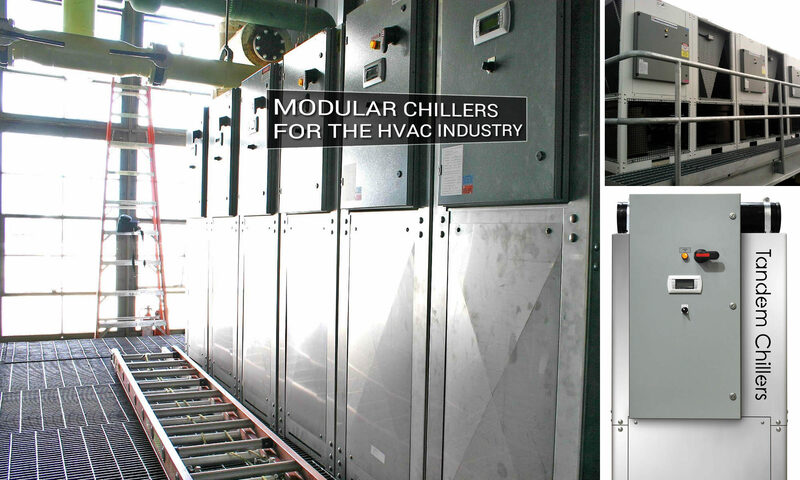 This is the largest HVAC&R event in Mexico and Latin America. Come see our products, meet our staff and find out how our cooling systems and solutions can work for you!